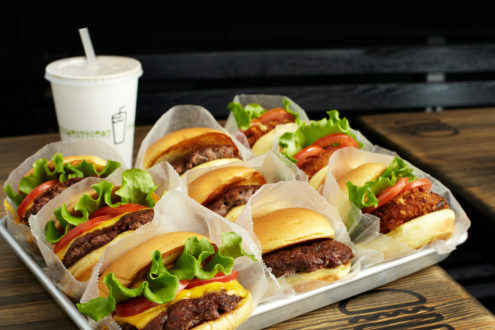 In 2001, Shake Shack sprouted from a hot dog cart in Madison Square Park in Manhattan to support the Madison Square Park Conservancy’s first art installation. 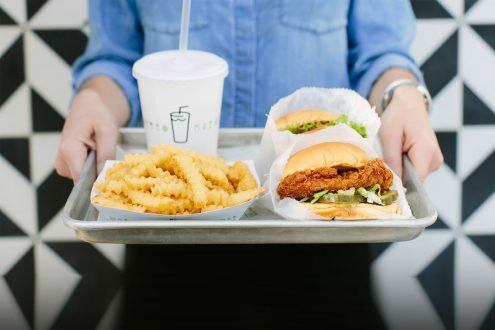 After three summers of Shack fans lining up daily, a permanent kiosk opened in the park: Shake Shack was truly born as a modern day “roadside” burger stand serving up the most delicious burgers, hot dogs, frozen custard, shakes, beer, wine and more. We work with artisan suppliers to bring premium ingredients to our Shacks. Our team eagerly awaits your feedback! Questions, comments? Drop us a note and we will get back to you. Your observations are invaluable – thank you for taking the time to share with us.